Blanche Marie – Apoera – METS N.V. 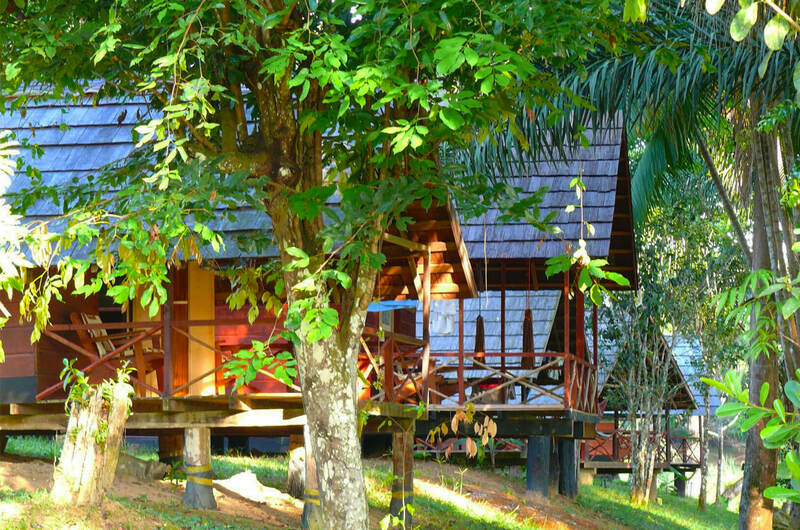 This 4 day tour takes you with a 4 wheel drive car through an unspoiled rainforest to one of Suriname’s largest and most beautiful waterfalls. Furthermore, there is also a visit to the native village Apoera on the program as well as a visit to the railway line. 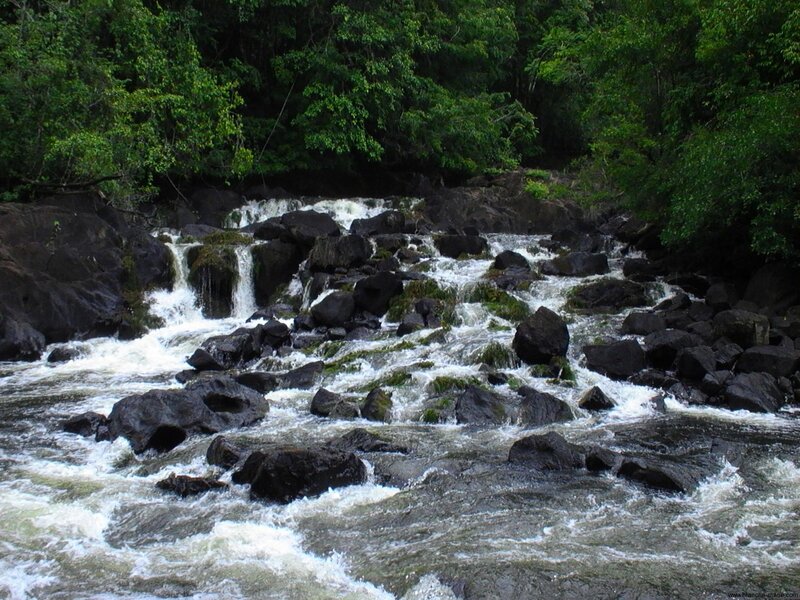 The impressive Blanche Marie waterfalls are more than 300 km southwest of Paramaribo. 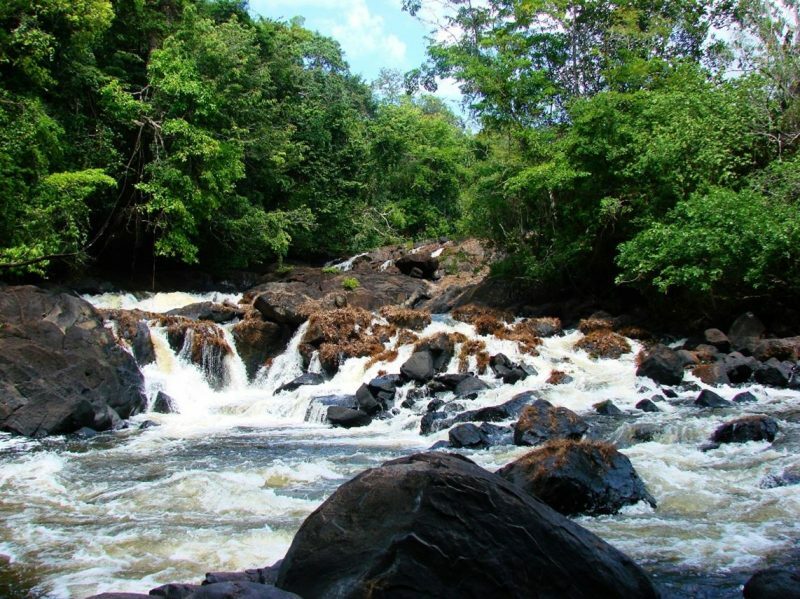 It is one of the largest waterfalls in Suriname with a huge displacement. The impressive waterfall stretches over 120 meters and is located in highland, the best kind of tropical rainforest. 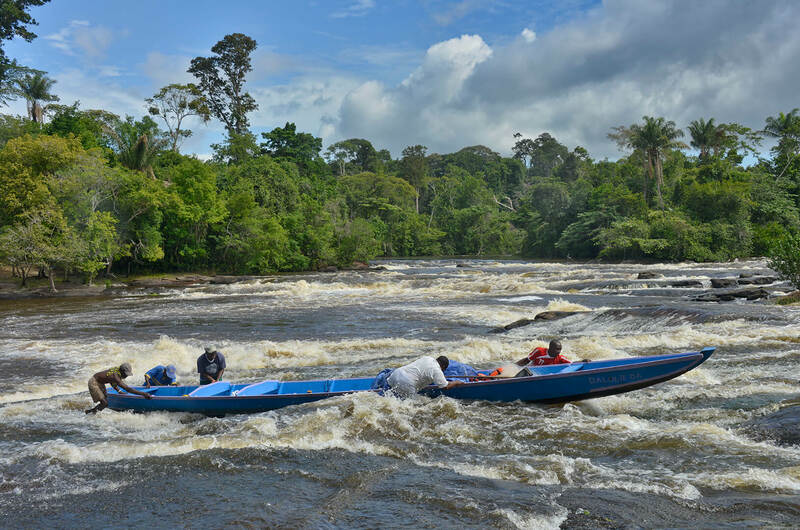 All ingredients of the Amazon rainforest can be found, including the 8 Surinamese monkey species and over 200 species of birds there. Several beautiful hiking trails lead for example to the Eldorado- and the Eden fall. The tour starts with a drive towards Zanderij. 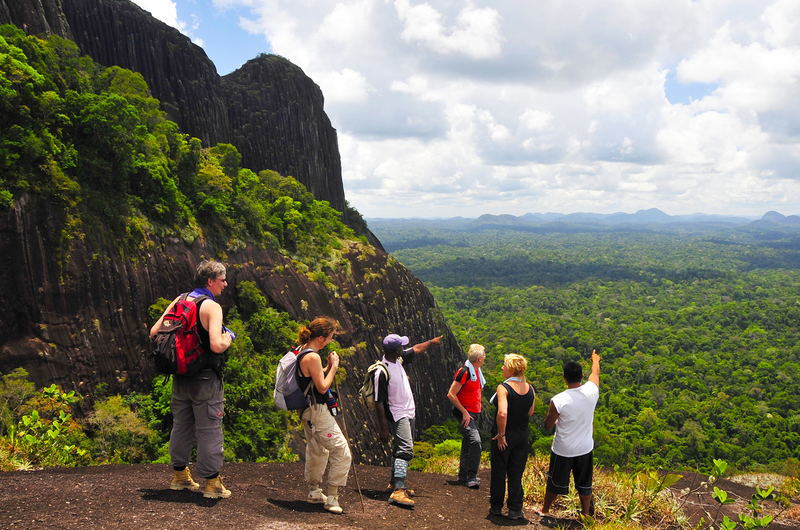 During the trip you will see different animals such as monkeys, sloths, deer, turtles, lizards and various birds: parrots, macaws, trumpet birds, powisies (the bird with which one smuggled formerly gold), etc. After Zanderij we will pass a number of Indian villages and continue our way to Witagron, a Maroon village, where we will stop for a visit associated with a lunch break. After this stop we start the second part of the trip that carries us over several creeks and bridges through the jungle to the Blanche Marie falls. After arrival at Blanche Marie we will explore the area. You have the opportunity to swim and after that we will have dinner. Breakfast is from 8 to 9 am. After Breakfast we will go through a trail to the falls. 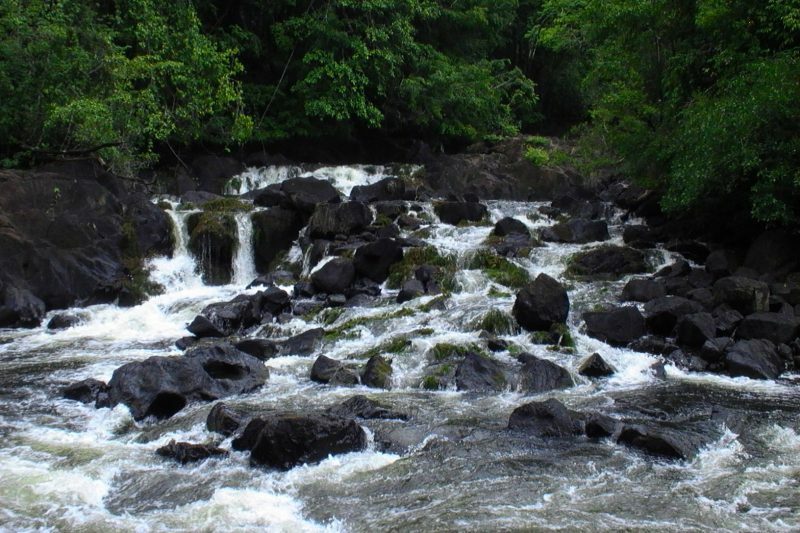 During the trail, the guide will inform you about the Flora and fauna and you will see the fast rapids in the river. You can sit under the fall in some places and enjoy the spring water falling down. It is amazing where all that water come from. There are also several natural Jacuzzis for a good massage. At 1.00u pm we return to the lodge for lunch. 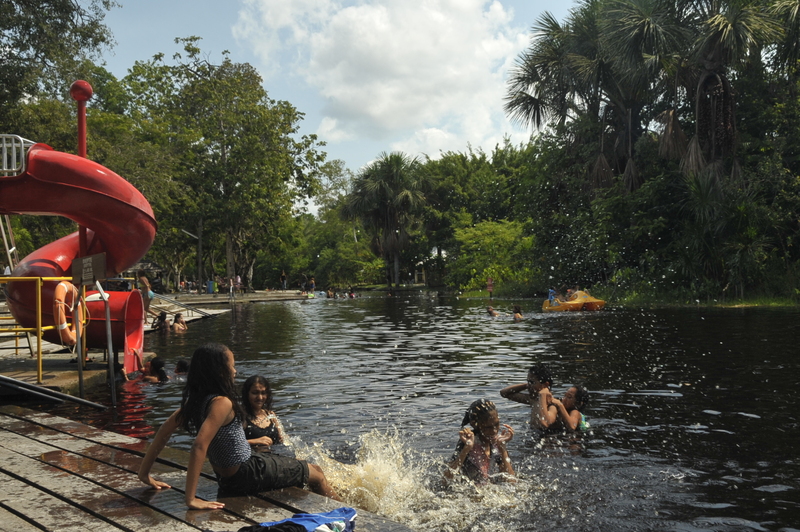 We will spend the afternoon at the El Dorado Falls where there is also opportunity for fishing. After breakfast we depart towards Apoera. 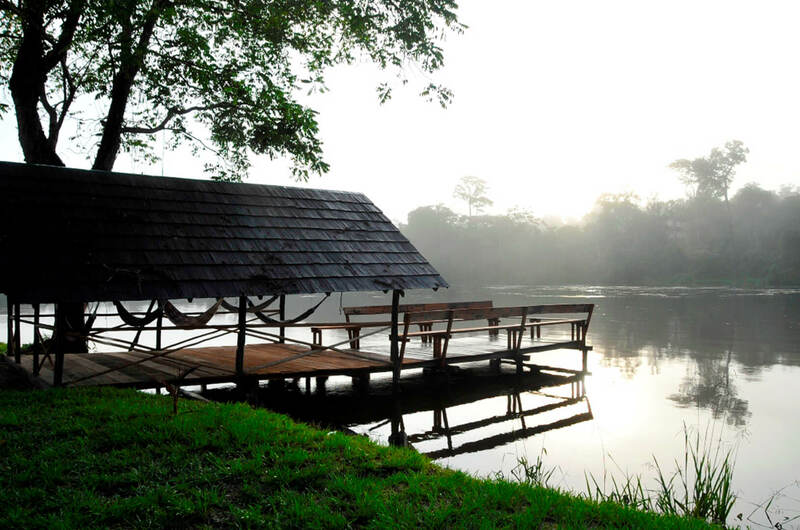 After being seatled in our lodge we will make a sightseeing tour in Apoera city. In the afternoon we will visit the railway ” from somewhere to nowhere”, then we continue our journey to the Indian villages: Little Kwamalasemoetoe and Washabo. 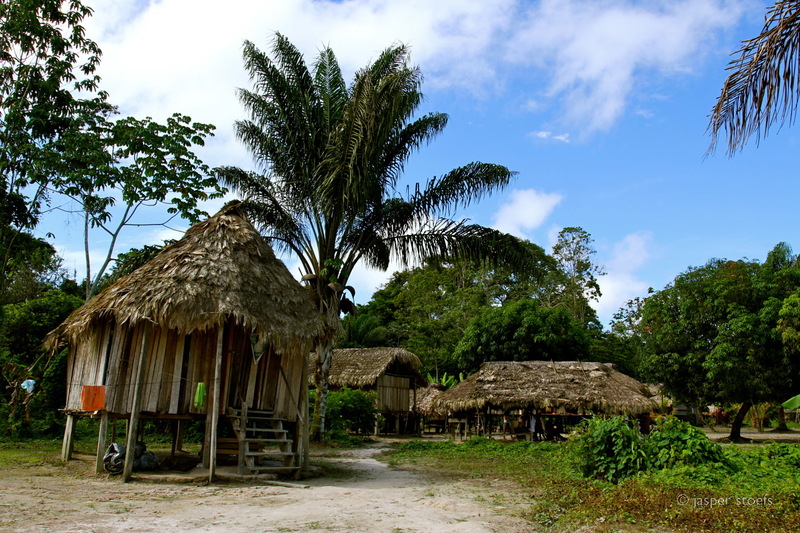 In these villages we will take a village walk where you can get acquainted with the culture and lifestyle of the Trio and Arawak Indian, two different races. You can also buy souvenirs. In the evening after dinner we will socialize. After the breakfast departure to Paramaribo.